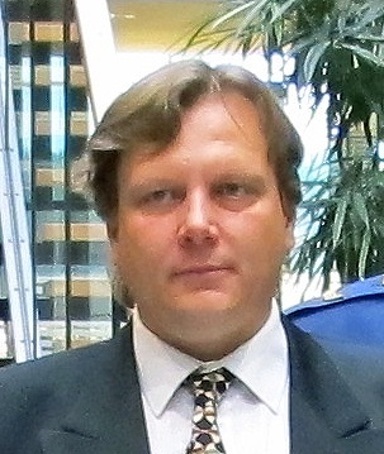 Kai Virtanen is Professor of Operations Research in the joint professorship of Aalto University School of Science (Systems Analysis Laboratory, Department of Mathematics and Systems Analysis) and National Defence University of Finland (Department of Military Technology). His research focuses on the development of modeling and computational approaches that allow for the analysis of dynamic multi-objective decision making problems under uncertainty and the representation of human performance and behavior in such decision making settings. His research interests include dynamic optimization, decision analysis, discrete-event simulation, simulation-optimization and human performance in complex systems. He is the author of about 70 publications in scientific journals and conferences on these fields. He has over 20 years of experience in teaching of operations research including systems analysis, simulation, optimization, and modeling of dynamic systems. He has directed a broad range of research projects in which operations research techniques have been used in military applications. Professor Virtanen serves as the Chairman of the Systems Analysis Section of the Scientific Advisory Board for Defence (MATINE). In 2013, he was presented with the Medal for Military Merits for long-standing research collaboration in the field of operations research by the Finnish Defence Forces. In 2015, he was nominated as the Operations Researcher of the Year for his contributions in promoting applications and theory of operations research by the board of Finnish Operations Research Society.